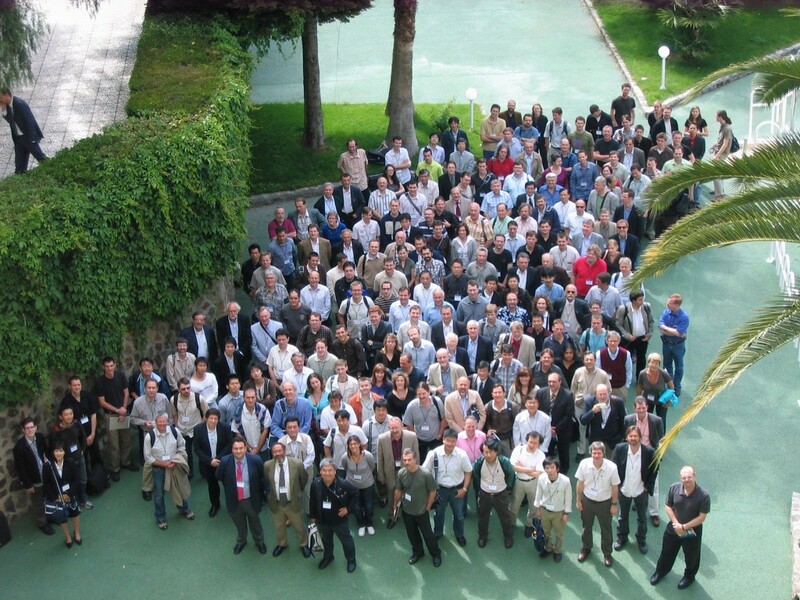 The last week of May, the world's leading experts on plasma wall interactions gathered in Toledo, Spain, for the biannual International Conference on Plasma Surface Interactions in Controlled Fusion Devices (PSI). Plasma wall interactions are one of the key issues for the success of fusion energy, and this year a large part of the conference was dedicated to the key R&D issues for ITER, indicated PSI Chairman and Senior Scientific Officer for Transport and Confinement Physics of ITER, Alberto Loarte. And there seems to be good news. Based on recent experimental and modelling results, the scientific community's prediction on the fluxes to the divertor and the first wall due to Edge Localized Modes (ELMs) in ITER is "very much converging", says Loarte. "Before, we had very diverging opinions. One of the issues we were not so sure about was the question whether achieving regimes with ELMs that would not erode the divertor, would also provide a solution to avoid damage to the first wall. We are now pretty sure that this issue has an integral solution, i.e., if we develop a regime with ELMs that is tolerable for the divertor, then it will also be tolerable for the ITER wall. Now the main R&D thrust must be to develop schemes for ELM control such as triggering of ELMs with pellets or edge magnetic field perturbation, as foreseen for ITER." Will it be carbon or something liquid? In our countries, will we still be won-de-ring, which material shall we purchase? For the divertor, for the first wall, oh what such a mess! Will it be tungsten, or something lighter, When I am sixty-four. Everybody has a word to say about the way to go. But don't be a fool. Let's work together, under the sun of Cadarache site, we will meet someday. There'll be fusion, I don't doubt it, but who knows the Q we'll achieve? Years are running, maybe too fast, we can't just relax. Will it be carbon or something liquid, when I am sixty-four.